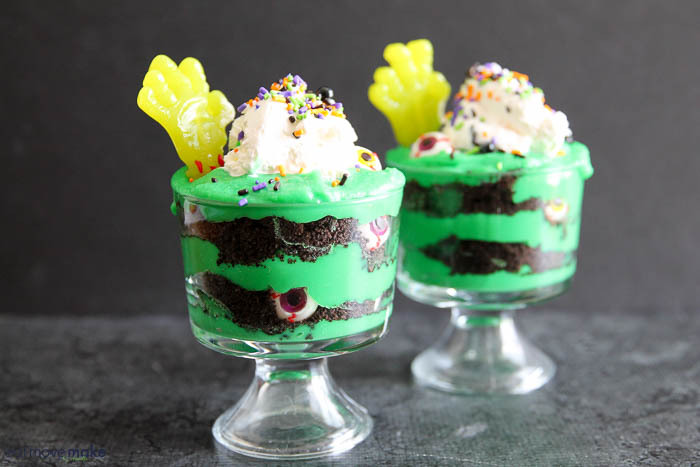 These paranormal parfaits were created in conjunction with a sponsored #HalloweenTreatsWeek event. 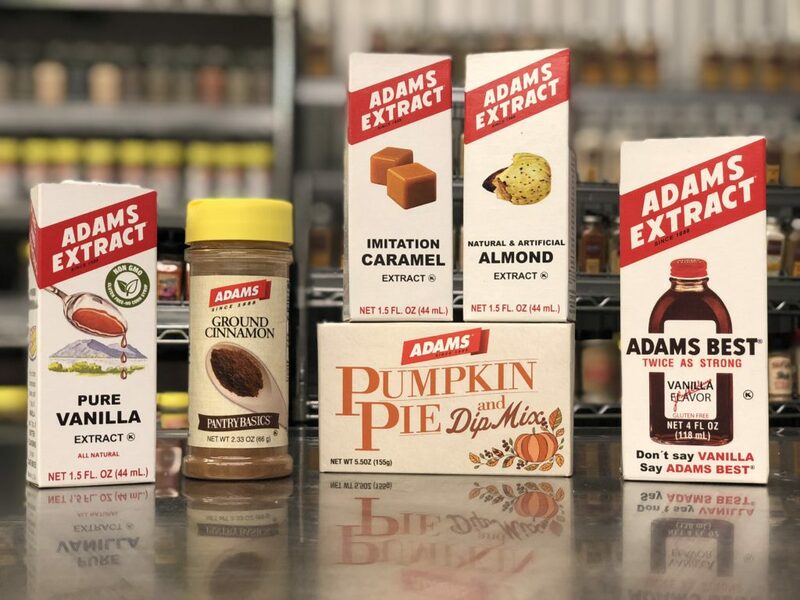 I received product samples from sponsor companies to aid in the creation of this fun Halloween parfait recipe. I can’t begin to tell you how much fun I had making these paranormal parfaits. Every time I placed a gummy eyeball, I couldn’t help but giggle! I made homemade vanilla pudding using one of my favorite recipes and crushed up some chocolate sandwich cookies for layering. I layered the pudding and cookie crumbs and added some ghoulish gummy eyeballs and zombie hands. With a scoop of whipped topping and some Halloween sprinkles, the paranormal parfaits were ready! 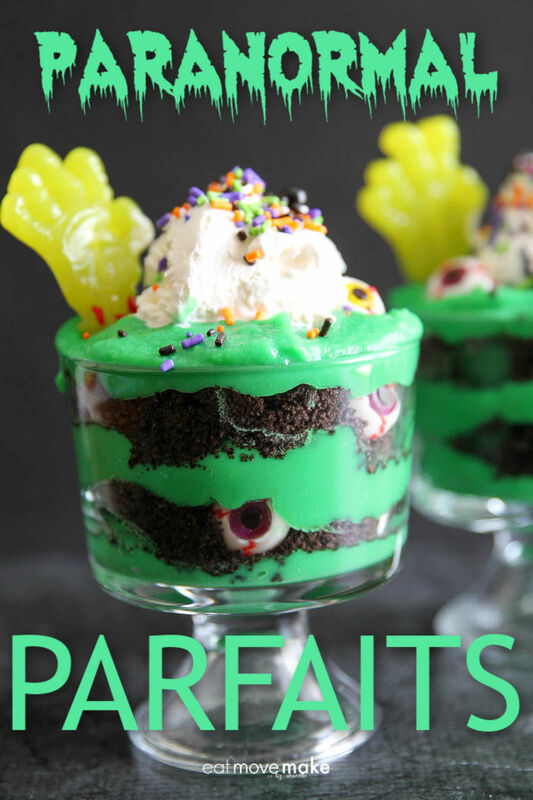 Pin the paranormal parfaits recipe, and share it too! 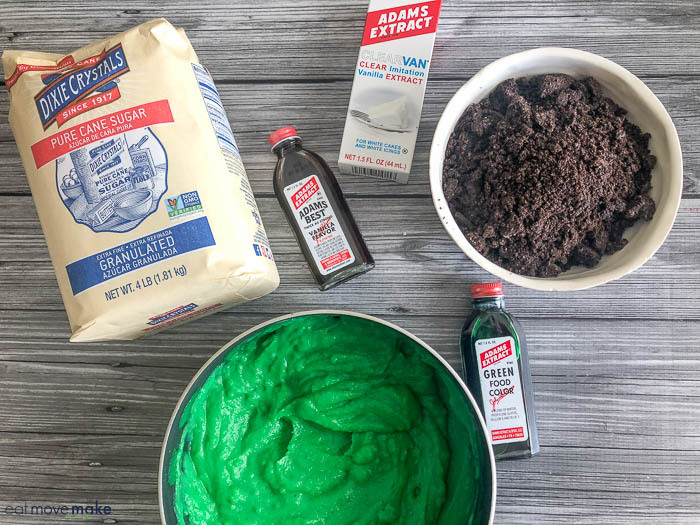 Sponsored ingredients for the paranormal parfaits include: Sweets and Treats Monster Mash sprinkles mix , green food coloring and clear vanilla from Adam’s Extracts, sugar from Dixie Crystals and gummy candy eyeballs and zombie hands from Treat Street. In a blender mix the eggs, egg yolks, sugar, milk, and flour. 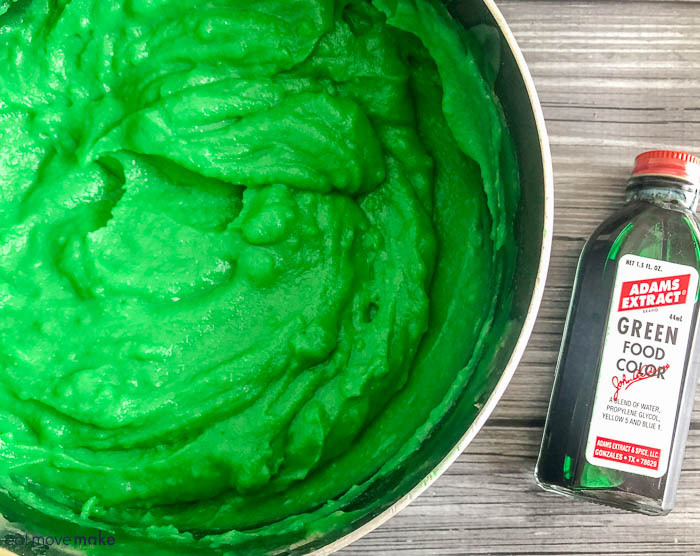 When the pudding begins to bubble, remove from heat and add vanilla extract and food coloring. Spoon approximately half-inch of pudding into four 8-oz dessert cups. Follow with a layer of cookie crumbs, then pudding, then cookie crumbs, and finally top with pudding. Refrigerate for at least two hours. Top with whipped cream and enjoy! These are so fun for Halloween! That bright green color is perfect! I love their extracts! And this parfait is soo cute. Those eyeballs. LOL! My favorite Halloween treat is ghosts in the graveyard. Which is whipped topping ghosts on crushed oreos and vanilla pudding. These are sooooo cute! I love the eyeball peeking out from the middle! What a fun way to turn an every day treat into something fun for Halloween. I love the eyeballs in it. These are so cute and colorful, and that green is terrific. These parfaits would be great for a kids party, heck even for adults too. Those are adorable! They sound so yummy too. We’re not having a party this year but I’m pinning them for next year. Wow these would be fun to make with the kids. They would be awesome for our Halloween party. OHHHHHHH YES! These are ADORABLE! I LOVE the creepy eyeballs in the layers. These are too fun! I love the look of these parfaits. I could see these being at Halloween parties. What an awesome Halloween treat! 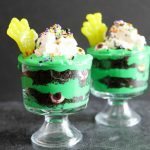 These parfaits look so delicious and perfect for Halloween. I love attending different Halloween parties and these will be GREAT for them! My fave Halloween Character is Marnie from Halloween Town. I just LOVE them movies!! This looks sooooo yummy, my kids would love it. And the prize packs are amazing, thanks for the chance!! This is such a fun snack! 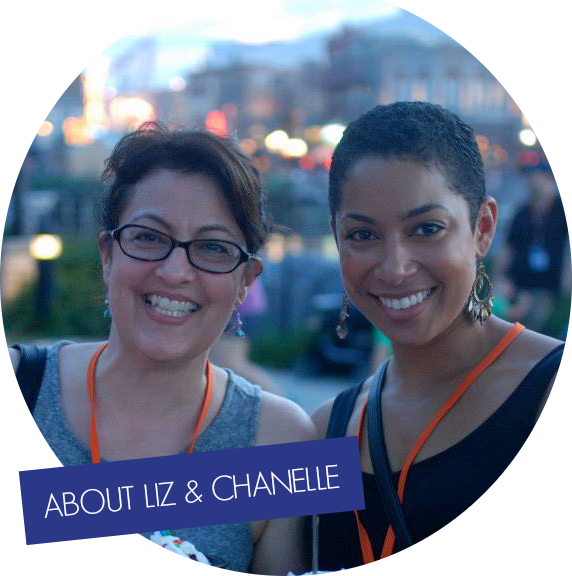 I love how ghoulish it is!!! My kids would be thrilled!!! 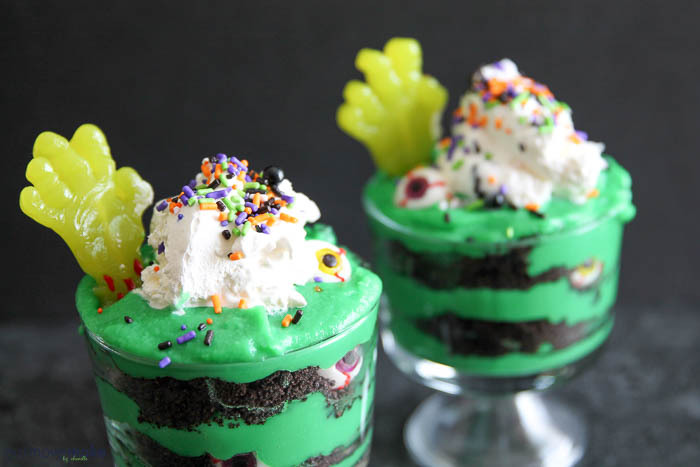 A spooky ghoulish parfait is so much fun and the eyeballs are great. 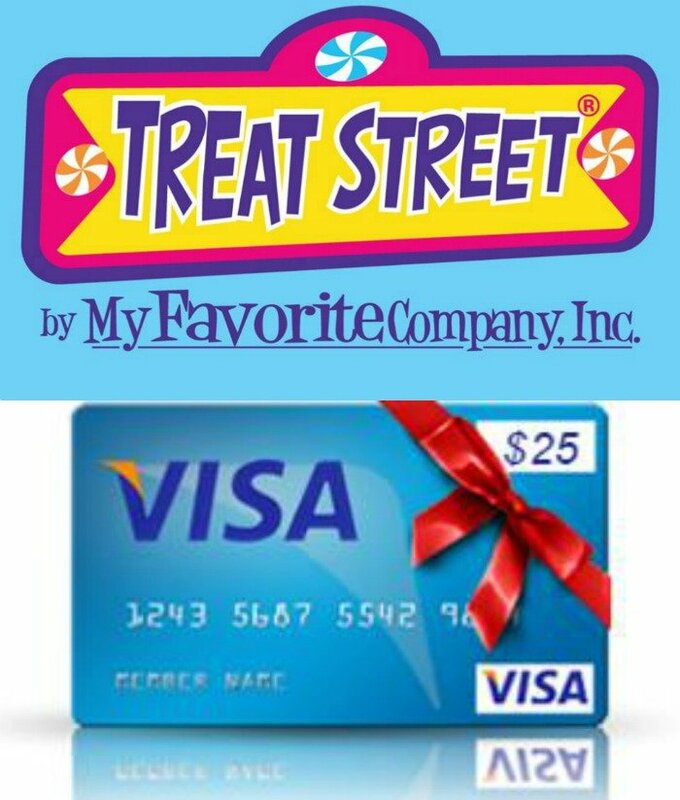 Love all the giveaways for Halloween too. These parfaits look amazing. 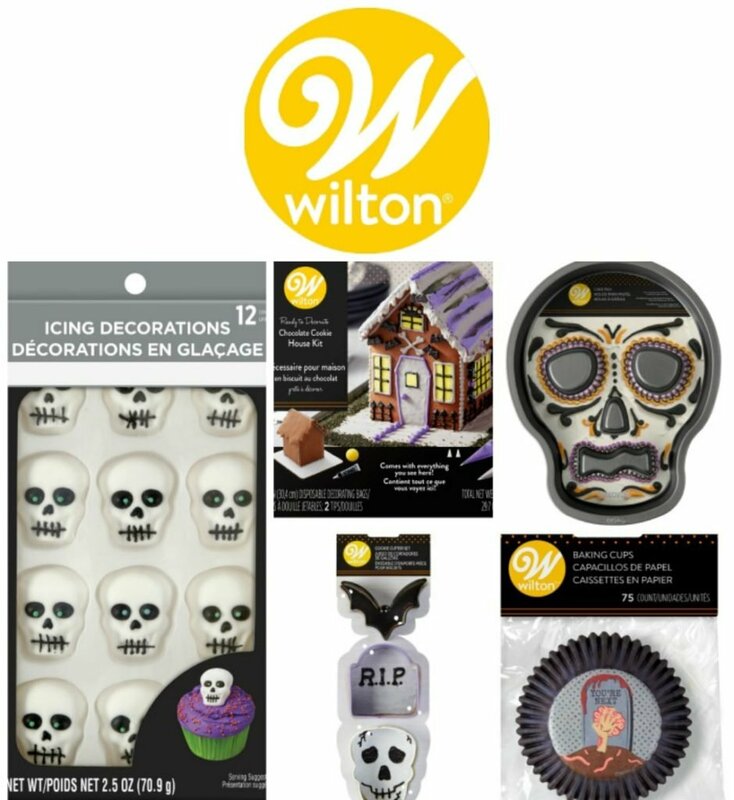 Thanks for sharing, these will be perfect for my Halloween party coming up! These are so cute! 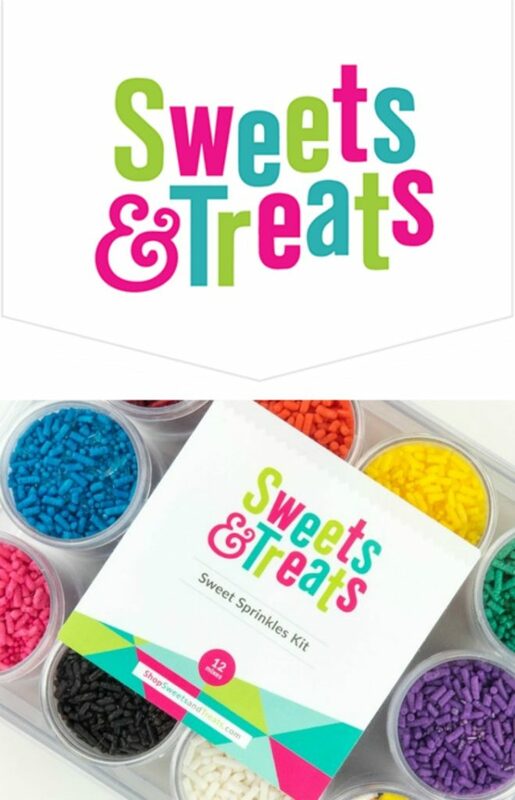 They’re going to be a big hit with my kids and their friends. I can’t wait to make these!